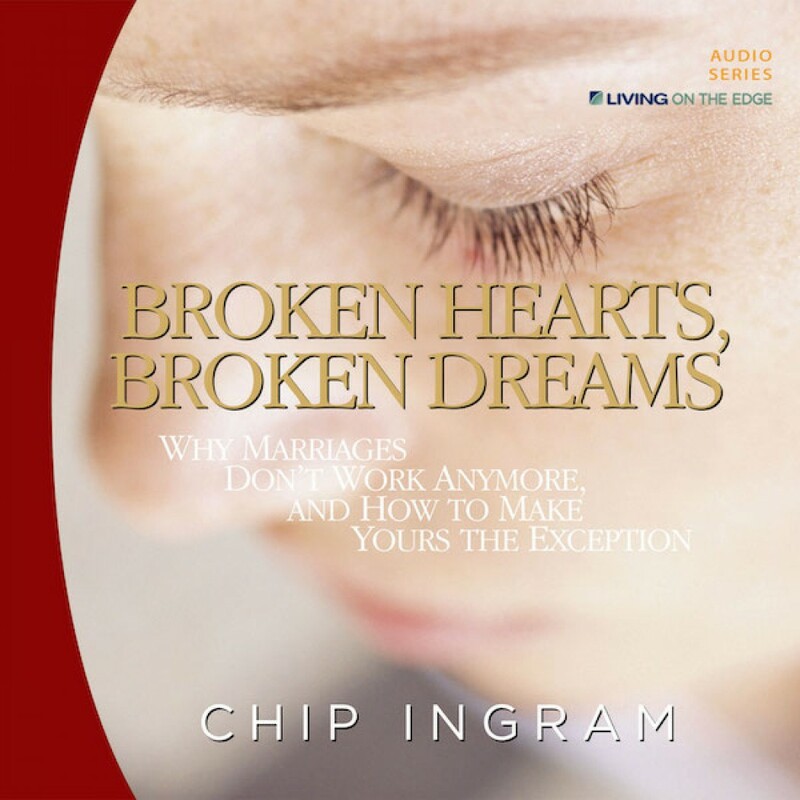 Broken Hearts, Broken Dreams Teaching Series by Chip Ingram Audiobook Download - Christian audiobooks. Try us free. In the last thirty years, divorce has gone from an almost unheard of event to a norm in American life. In Broken Hearts, Broken Dreams, you will study the common problems that plague today's marriages and then look at Biblical solutions for making your marriage the exception.